What will $1,300 rent you in Downtown Easton, right now? According to Walk Score, this Easton neighborhood is friendly for those on foot and is convenient for biking. Data from rental site Zumper shows that the median rent for a one bedroom in Downtown is currently hovering around $1,125. Listed at $1,295/month, this 720-square-foot one-bedroom, one-bathroom is located at 45 N. Second St. In the apartment, you can anticipate in-unit laundry, air conditioning, a ceiling fan, carpeted flooring and a dishwasher. Pets are not welcome. Next, there's this one-bedroom, one-bathroom over at 16 Centre Square. It's listed for $1,275/month for its 750 square feet of space. The listing promises hardwood floors, stainless steel appliances and wooden cabinetry. Building amenities include a fitness center. For those with furry friends in tow, know that cats and dogs are welcome on this property. Here's an 825-square-foot one-bedroom, one-bathroom apartment at 56 S. Fifth St., #3 that's going for $1,250/month. 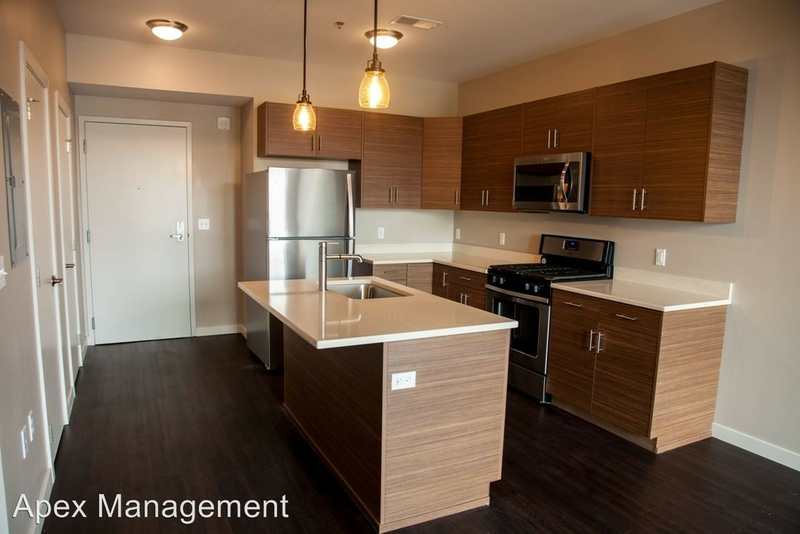 Apartment amenities include hardwood floors, high ceilings, in-unit laundry and a balcony. The building has storage space. Cats and dogs are not permitted. The rental doesn't require a leasing fee, but there is a $30 application fee.